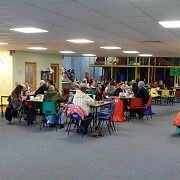 Merlins Magic Children's Indoor Play Centre, Haverfordwest, Pembrokeshire. 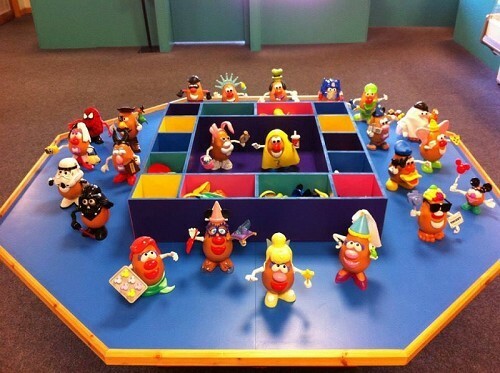 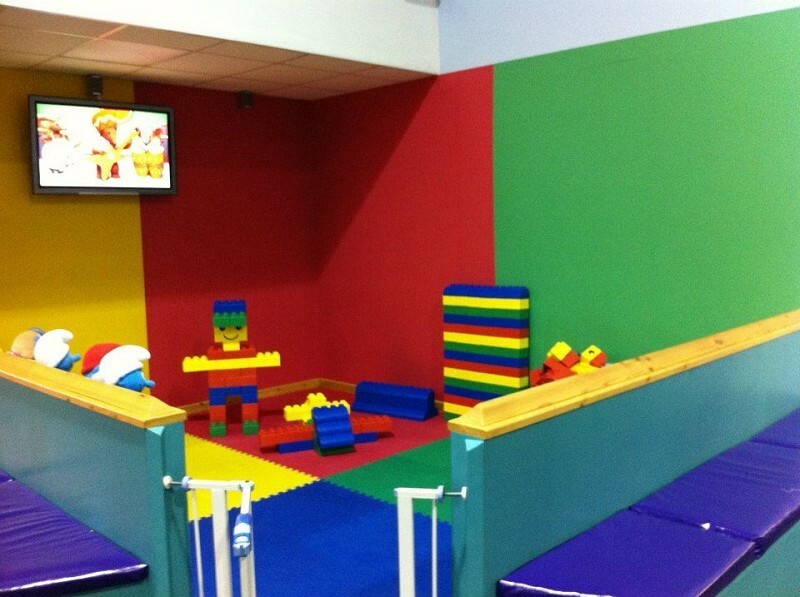 Our younger Wizards will be spellbound, not only by their own separate soft play area but also having 2 unique brightly coloured play rooms filled with toys to help with their learning development and interaction. 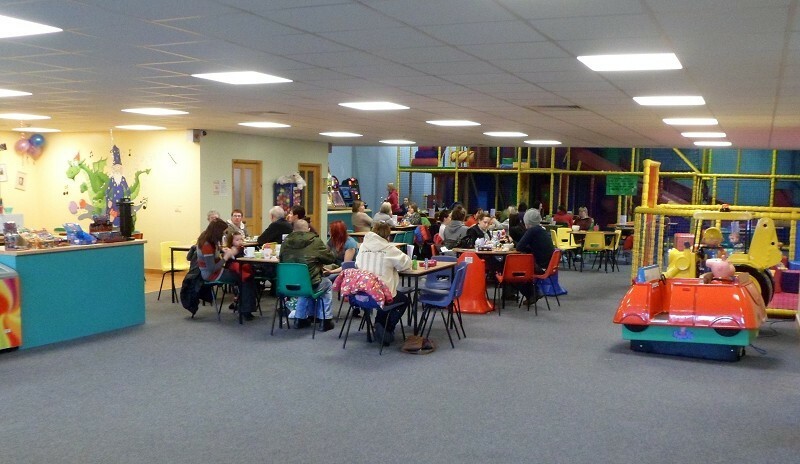 What’s more our Award Winning Merlins Munchies café offers a wonderful range of food and beverages throughout the day. 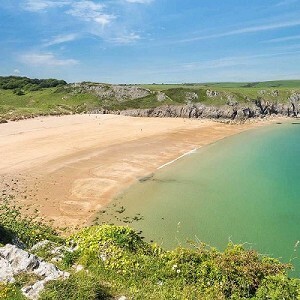 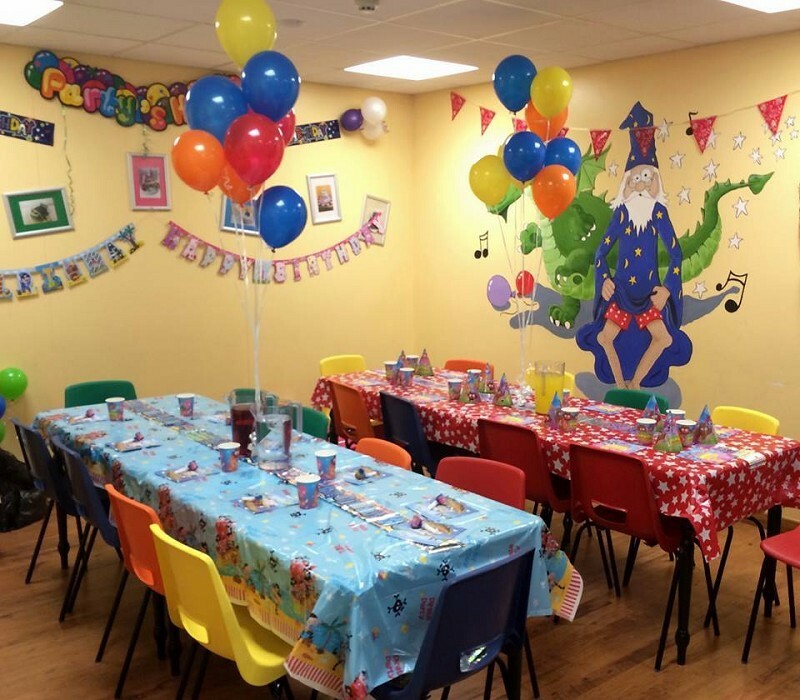 Open all year round, come rain or shine and with its designated party area, Merlins Magic has become the children’s choice making it the premier venue for Birthday Parties. 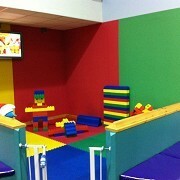 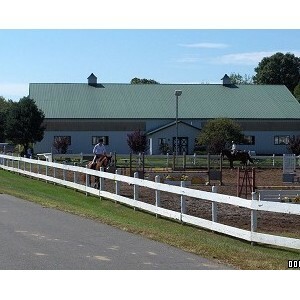 Ticket Prices: Adults and under 1 years Free. 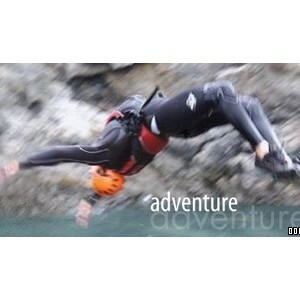 Over 1s to 11 years or 1.5m £3.95. 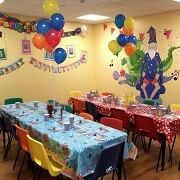 Birthday Party £6.50 per child.